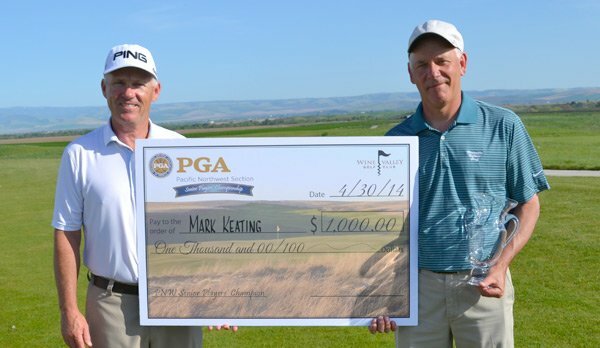 PGA Professional and 2012 Champion Mark Keating of Meriwether National (Hillsboro, OR) won the Senior Players’ Championship for the second time at Wine Valley Golf Club by one stroke over PGA Professional Joe Carranza of Aldarra Golf Club (Falls City, WA). Keating had to birdie the final hole to beat Carranza who had a hot round consisting of three eagles, three birdies and three bogeys on his way to post his six under par 66. Low amateur honors went to Tim O’Neal of Royal Oaks CC (Vancouver, WA) who finished two strokes back of Keating. Mark Keating with his amateur partner Mark Bowler of Meriwether National GC also took home the team four-ball competition honors. 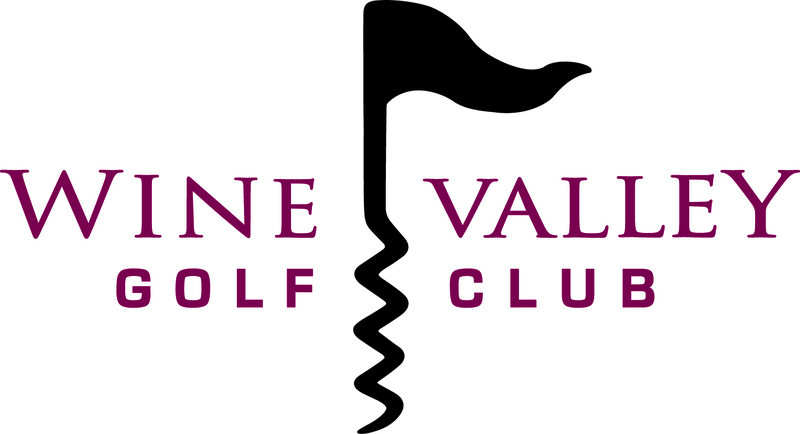 CLICK HERE to view the Senior Players’ Championship results once they have been posted for the day.